If you know how the NL algorithm works in 10g, it’s quite easy to understand how it has been modified. The good news with that is that it won’t only speed up queries with optimal plans but also speed up queries with sub optimal plans that are using Nested Loops. 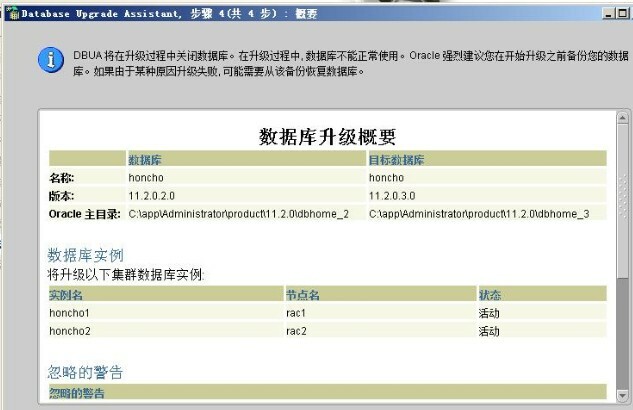 Oracle Database 11g Release 1 (11.1) introduces a new implementation for nested loop joins. As a result, execution plans that include nested loops might appear different than they did in previous releases of Oracle Database. 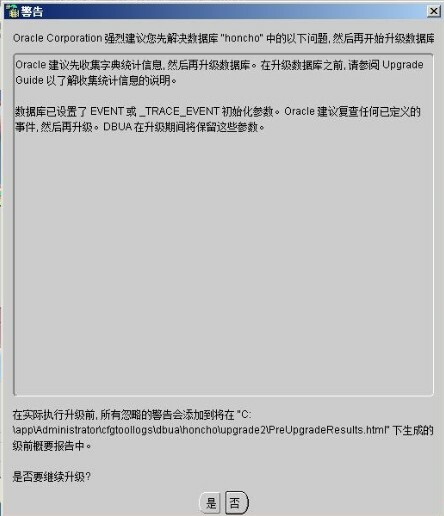 Both the new implementation and the original implementation for nested loop joins are possible in Oracle Database 11g Release 1 (11.1). So, when analyzing execution plans, it is important to understand that the number of NESTED LOOPS join row sources might be different. In this example, the outer side of the join consists of a scan of the hr.departments table that returns the rows that match the condition department_name IN (‘Marketing’, ‘Sales’). The inner loop retrieves the employees in the hr.employees table that are associated with those departments. Oracle Database 11g Release 1 (11.1) introduces a new implementation for nested loop joins to reduce overall latency for physical I/O. 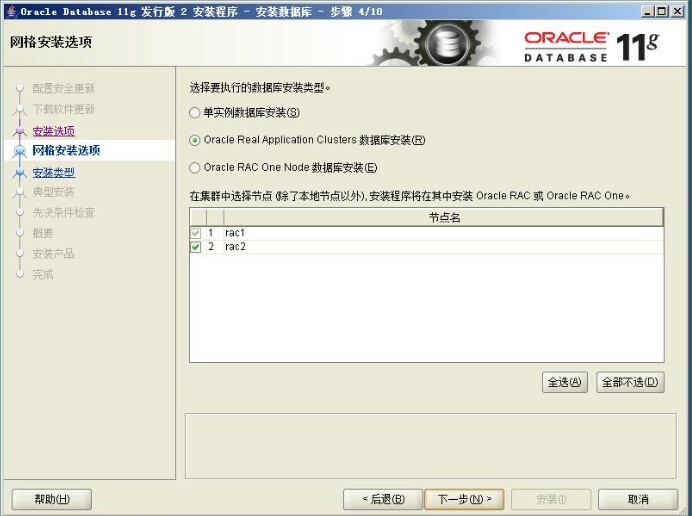 When an index or a table block is not in the buffer cache and is needed to process the join, a physical I/O is required. 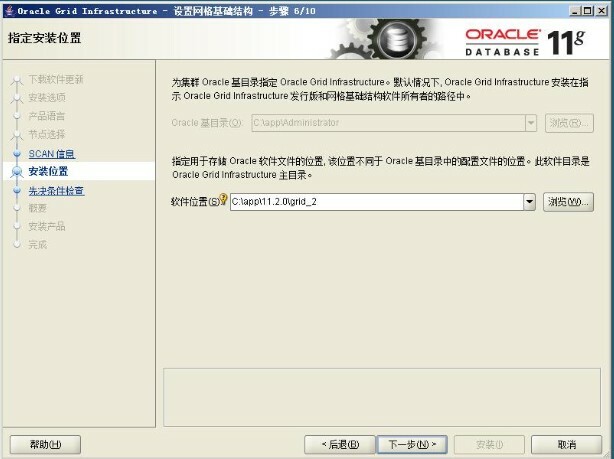 In Oracle Database 11g Release 1 (11.1), Oracle Database can batch multiple physical I/O requests and process them using a vector I/O instead of processing them one at a time. As part of the new implementation for nested loop joins, two NESTED LOOPS join row sources might appear in the execution plan where only one would have appeared in prior releases. In such cases, Oracle Database allocates one NESTED LOOPS join row source to join the values from the table on the outer side of the join with the index on the inner side. 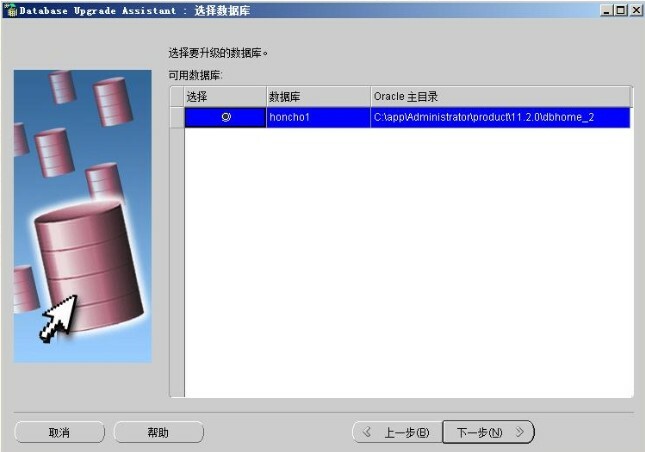 A second row source is allocated to join the result of the first join, which includes the rowids stored in the index, with the table on the inner side of the join. 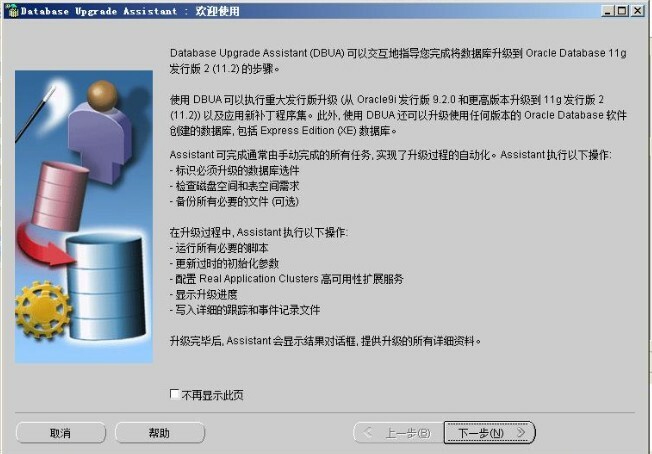 The OPTIMIZER_FEATURES_ENABLE initialization parameter is set to a release before Oracle Database 11g Release 1 (11.1). 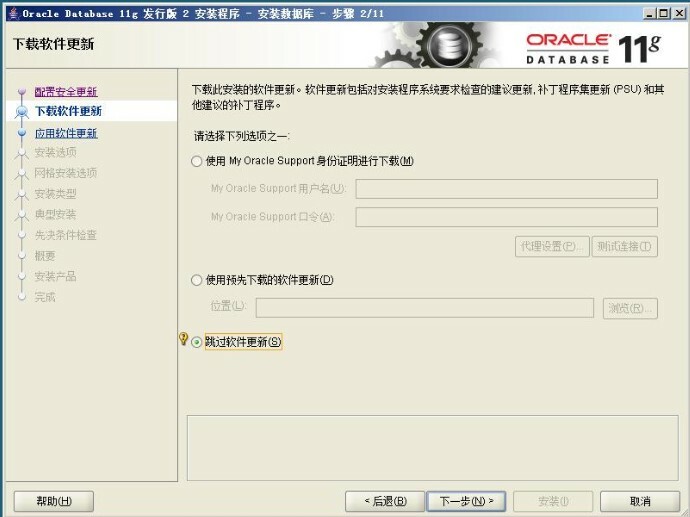 In this case, Oracle Database uses the original implementation for nested loop joins. Range partitioning: The data is distributed based on a range of values of the partitioning key. For example, if we choose a date column as the partitioning key, the partition “JAN-2007” will contain all the rows that have the partition key values between 01-JAN-2007 and 31-JAN-2007 (assuming the range of the partition is from first of the month to the last date in the month). Hash Partitioning: A hash algorithm is applied to the partitioning key to determine the partition for a given row. This provides I/O balancing, but cannot be used for range or inequality queries. List Partitioning: The data distribution is defined by a list of values of the partitioning key. This is useful for discrete lists. e.g: Regions, States etc. Range-Hash, Range-List, Range-Range, List-Range, List-List and List-Hash. Index organized tables (tables where index and data are stored together) supports partitioning by Range, List or Hash in 10G. However, composite partitions are not supported on Index organized tables. 1.Interval Partitioning: Introduced in 11g, interval partitions are extensions to range partitioning. These provide automation for equi-sized range partitions. 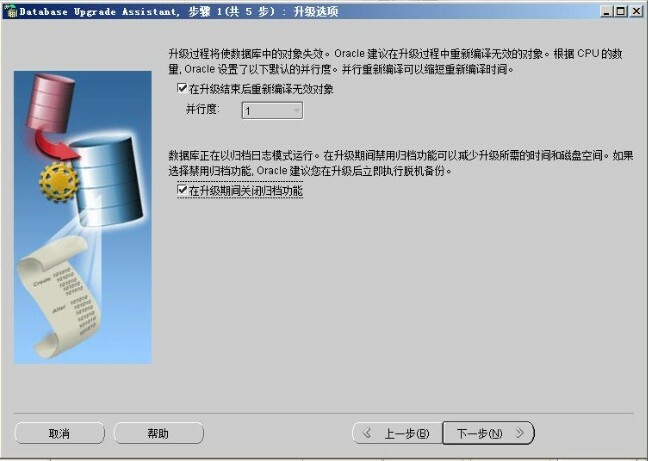 Partitions are created as metadata and only the start partition is made persistent. The additional segments are allocated as the data arrives. 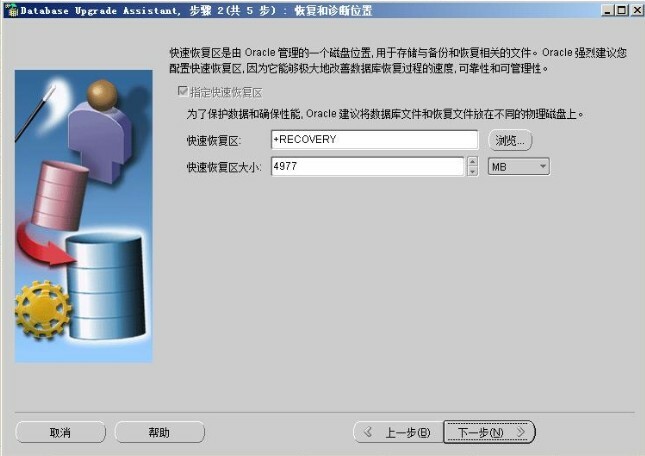 The additional partitions and local indexes are automatically created. The numtoyminterval function converts a number to an INTERVAL YEAR TO MONTH literal (‘YEAR’ or ’MONTH’). The numtodsinterval function converts a number to an INTERVAL DAY literal (‘x’,’DAY’). 2.REF Partitioning: This partitioning scheme has been introduced with the assumption that related tables would benefit from same partitioning strategy. The detail table inherits the partitioning strategy of the master table through PK-FK relationship. 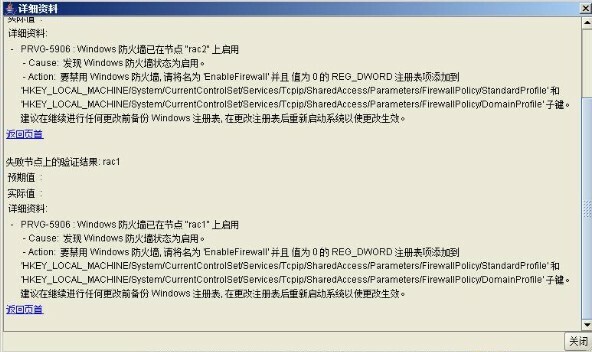 There is no need for the partitioning key to be stored in the detail table and by specifying “PARTITION BY REFERENCE” keyword, the detail table inherits the partitioning strategy of the master table. 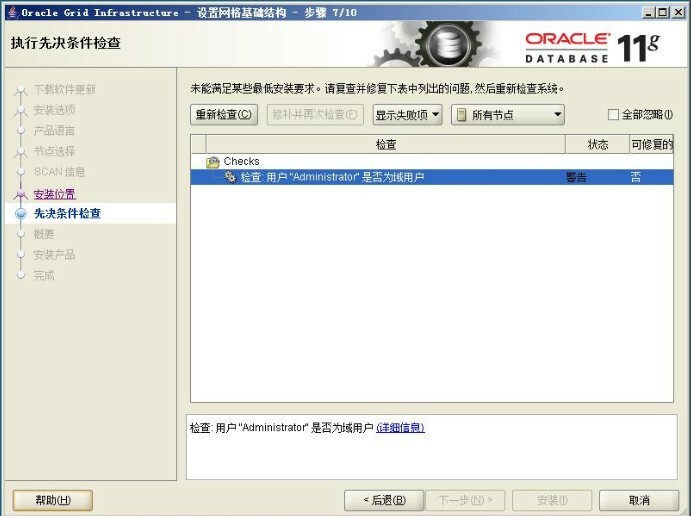 3.Virtual Column Based partitioning: In the previous versions of Oracle, a table could be partitioned only if the partition key physically existed in the table. 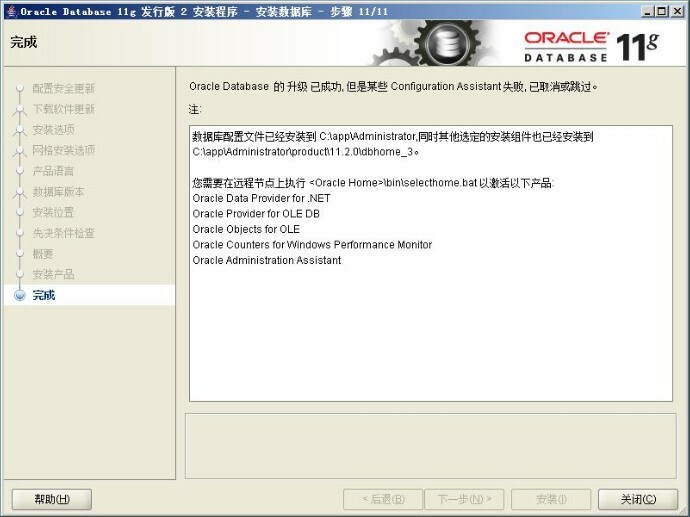 The new functionality in Oracle 11G, “Virtual columns”, removes this restriction and allows partitioning key to be defined by an expression that uses one or more columns of a table. The virtual columns are stored as metadata only. 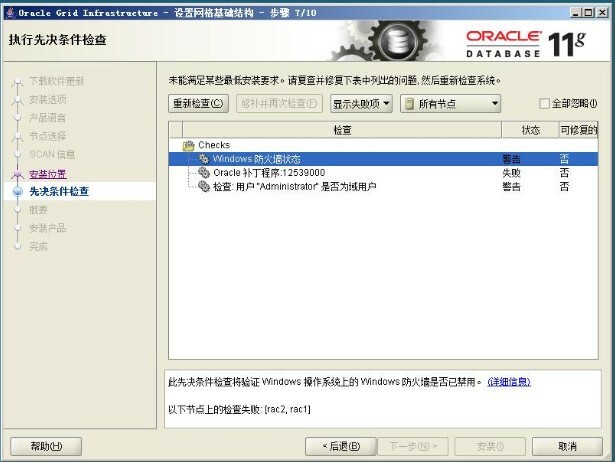 The Partition Advisor is part of the SQL Access Advisor of EM in 11g . The Partition Advisor can recommend a partitioning strategy for a table based on a supplied workload of SQL statements which can be supplied by the SQL Cache, a SQL Tuning set, or be defined by the user. 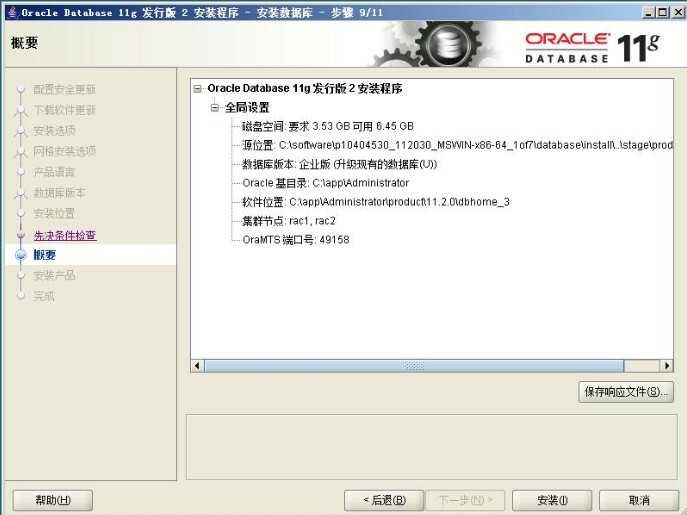 Oracle 11g Release 2 introduced compression algorithm levels which can be used for compressing table data, Data Pump exports and RMAN backups as well. The compression levels are BASIC, LOW, MEDIUM and HIGH and each affords a trade off related to backup througput and the degree of compression afforded. Tests carried out on a small 1.5 GB database returned compression ratios of about 4.7 at best case. However, it should be noted that use of LOW, MEDIUM and HIGH requires the Advanced Compression license. The backupset size and backup durations are shown below.